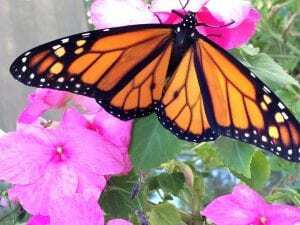 Do you love Monarch butterflies? Would you enjoy helping to protect them? Discover simple ways to help you promote a daily display of Monarchs in your garden. Learn about Milkweed plants, the only food Monarch caterpillars eat, and how and why to grow caterpillars in your home. Free. Open to the Public. Raffle Prizes.